Many product developers and business owners may be looking for ways to expand their infrastructure in a way that would enhance growth for their business. There are a plethora of choices to choose from for warehousing and distribution services in Canada, so choose a provider that is best designed to cater to your needs and expectations. RTL has established its reputation within the marine containers market with a commitment to finding new and innovative methods of freight delivery to all our clients. You want only the best for your business and so you should not settle for a provider who offers anything less. 1. Warehousing and distribution services guarantee that your products’ outbound orders are filled promptly. A lot of these services provide an alternative called “safety stocking”. Safety stocking is basically ensuring that problems such as damaged goods or transportation delays won’t prevent the client from receiving their products as at when needed. Maintaining certain, fixed number of the products at the warehouse at all times is one of the best ways to achieve this. 2. Having a warehouse means that all your products are at one central location for receiving, storage and shipping. The warehouse personnel handle every new shipment that comes into the warehouse. The shipments are identified, sorted and moved to a temporary storage location to get them ready for distribution. Storage includes the security used to secure the products, as well as ensuring that they are not destroyed in any form. Once the shipments are ready for delivery, each order is pulled, grouped together, packages and sent out for delivery. 3. There are many logistical benefits attached to warehousing and distribution services. To ensure maximum revenue and growth, you want your products to come in and sent out to your clients as swiftly and efficiently as possible. This process is made faster and more efficient by the warehouse personnel. They maintain an organized workflow and consolidating orders. The lower cycle period helps to significantly slash costs. Furthermore, your customer would receive their products when due, thus living up to customer expectation too. 4. To add to the logistical benefits, there are several economic advantages as well. 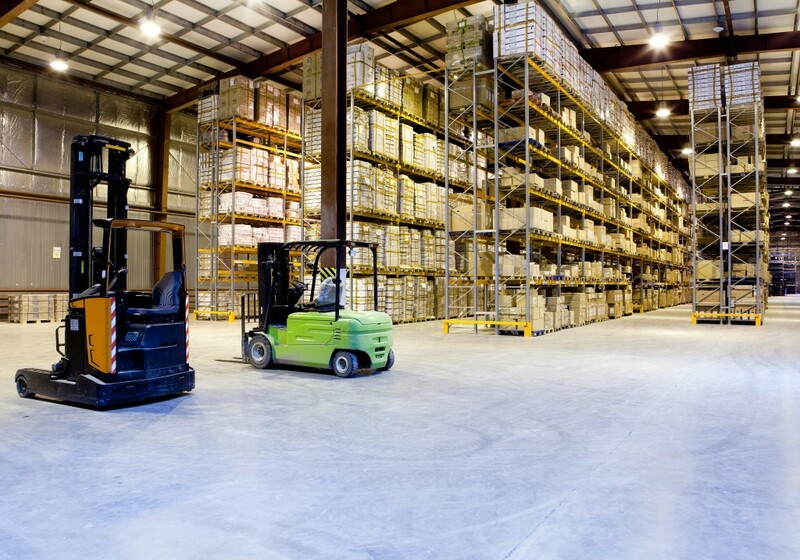 As earlier mentioned, an efficient warehouse is sure to reduce costs through the reduced cycle times. This is also affected by consolidated orders. By merging orders that are meant for delivery to a particular location you significantly reduce the cost of transportation. Correct scanning, sorting and maintenance makes this achievable and maximizes your potential earnings and savings. Warehouses also serve as a buffer for demand and supply. For instance, if you record a sharp unpredicted decline in demand for your products, the warehouse can act as a storage facility until the demand surges again. This is also valuable if your products are available during a certain period. You can stock up on large numbers during the off-season.